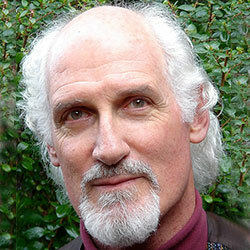 Michel Hoyt, Ph.D., is an independent psychologist in Mill Valley, CA. He is the author/editor of numerous books on brief therapy, including “Brief Therapy and Beyond”, “Capturing the Moment”, and “Single-Session Therapy By Walk-In or Appointment”. He has been honored as a Contributor of Note by the Milton H. Erickson Foundation and named a Distinguished Continuing Education Presenter by both the American Psychological Association and the International Association of Marriage and Family Counselors.